Ted Brenner is a Partner in the Litigation Practice Group with an emphasis on insurance matters. 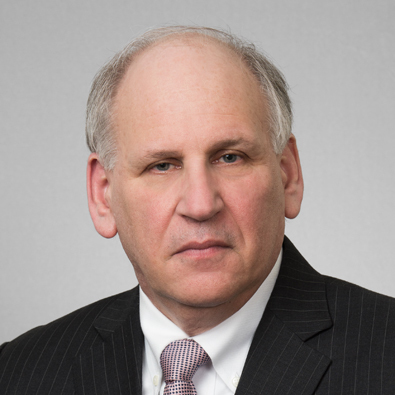 Over his 38 year career, Ted has served as trial and appellate counsel in hundreds of civil matters in state and federal courts representing individuals and business entities. He has litigated almost every type of case ranging from a single claim arising from a single event, to many thousands of claims of injury and damage worldwide resulting from the use of allegedly dangerous products. His current areas of focus include insurance coverage disputes (he has authored over 500 opinions on coverage issues under many types of insurance policies), litigation of claims against insurers, brokers and agents, bad faith litigation and fraud investigations. Ted is regularly asked to coordinate and manage complex litigation arising from weather catastrophes and product liability claims. Ted has extensive experience advising and representing clients in complex civil actions including multi-claimant litigation, class action litigation and multi-district litigation. In addition, Ted is regularly asked to serve as a mediator or arbitrator in order to assist parties in resolving disputes involving a wide variety of issues. Partners Theodore I. Brenner, Andrew L. Goldstein and Eugene F. Zelek, Jr. have been named “Lawyers of the Year” in the 2017 edition of The Best Lawyers in America®.